As my last post dedicated to Gnome’s birthday, it’s fair enough to dedicate this one to another of the greatest desktops all around the Linux computing: KDE. The Kool (or whatever) Desktop Interface is now 16 years old. 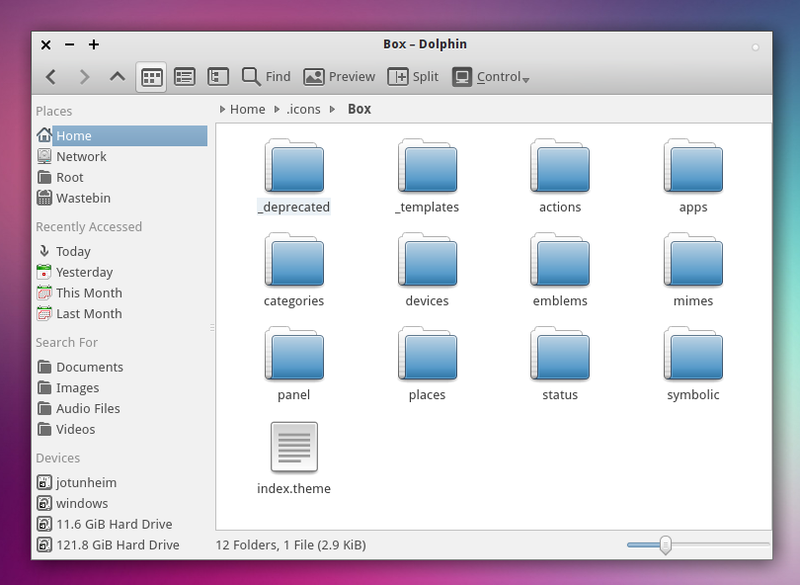 Even its technology is far away from GTK, the one used by Lubuntu, we can’t deny they made great things. A prove of that is our brother desktop, Kubuntu, is one of the most downloaded distros and, like us, about to release their own Quantal Quetzal version. So, have a very happy season! Via Linux Freedom For Life.